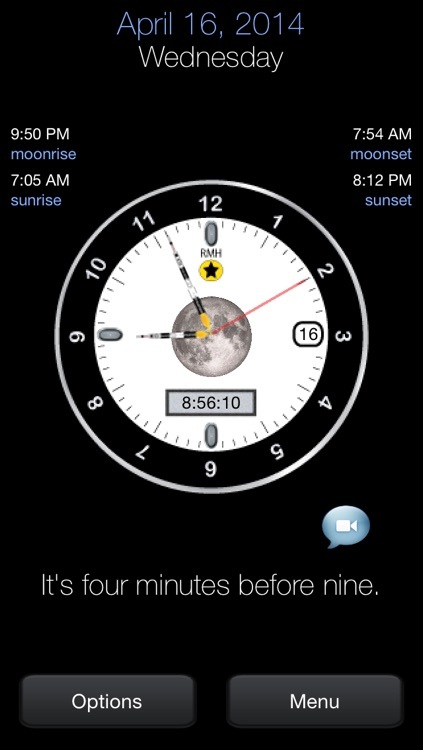 It's a cool, accurate, multifunction clock that is also a Weather Bot forecaster and Lunar Phase calendar. 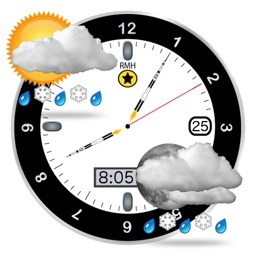 Weather Bot provides local weather, ski and mountain weather and marine data for current, past, and forecasted future times. 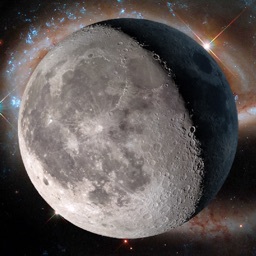 Lunar Phase provides information about the Moon at your location, such as precise times of the moon phases, brightness, sunset, sunrise, moon age and more! Weather Bot provides local weather, ski and mountain weather and marine data for current, past, and forecasted future times. 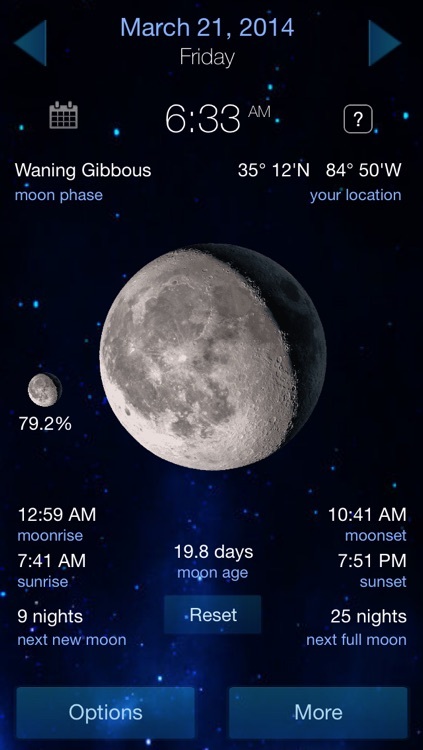 Also provides accurate times for moonrise, moonset, sunrise, sunset and full moon percentage. 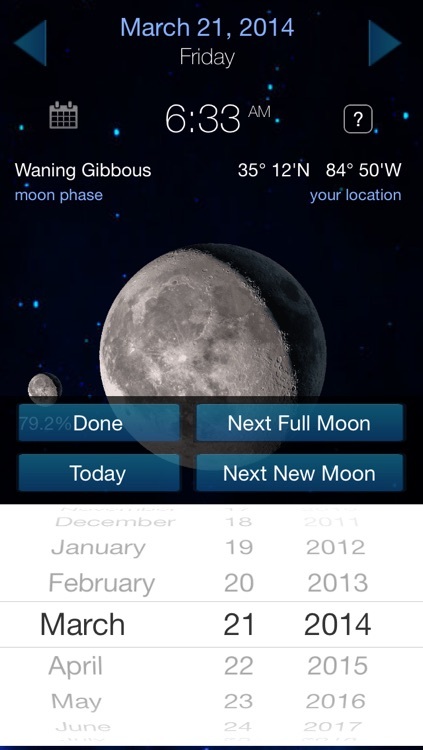 Get in depth weather information from anywhere. Weather bot is great for travel agents, marinas, sailors, ski fanatics, airlines and anyone that just wants to know the weather forecast. 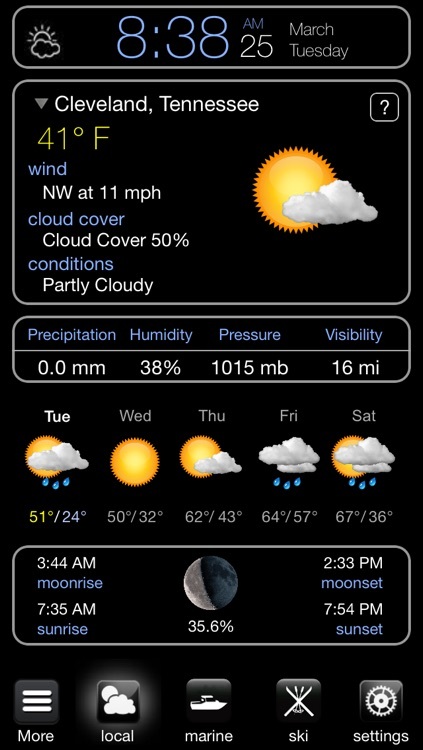 * Wind Description - The wind element include wind speed and direction.